Yep, we’re having a party, and you’re invited! 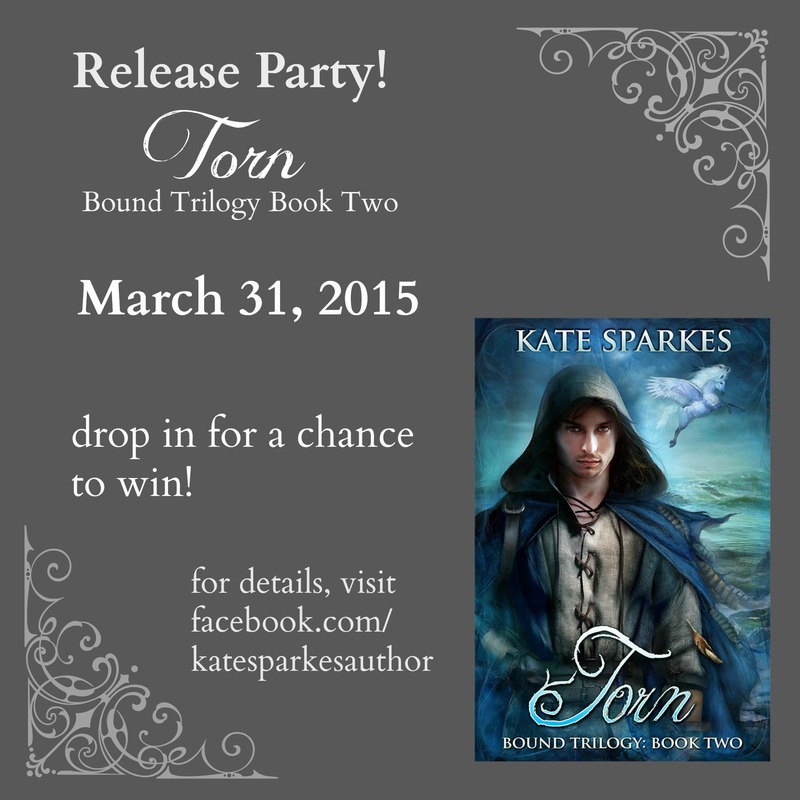 We’ll have chances to win paperback and ebook copies of Torn, as well as other great prizes. Watch for the author AMA (ask me about writing, publishing, the stories or characters, whatever! ), a party playlist, a scavenger hunt, flash giveaways, guest authors, and more! Here’s the party link. Events will be posted between 2:00 and 9:00 PM EST on March 31, but will be left open overnight in case anyone wants to drop in and add responses to games/activities. Winners will be selected at random on April 1 (no foolin’). For anyone who’s been waiting, I’ve got the prologue for Torn posted up there in the blog’s “Free Fiction” tab! I know, it’s confusing. The header says “Disregard the Prologue,” but this one’s actually important. So… not so much with the disregarding this time, hmm? 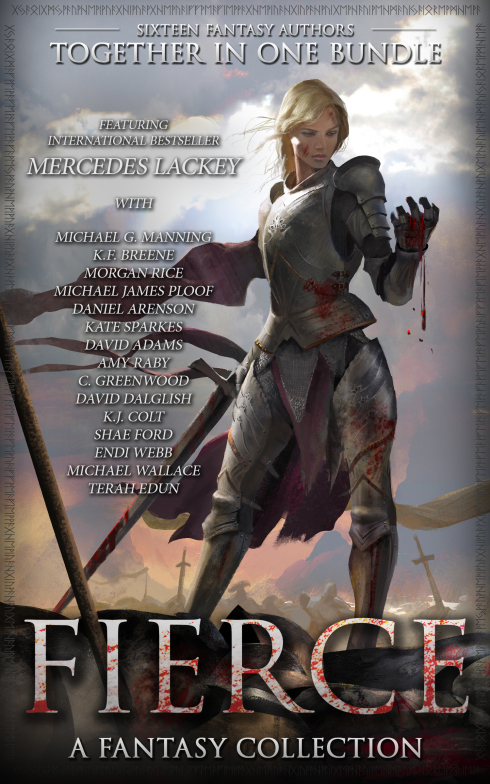 FIERCE Novel Bundle available NOW! Bound is featured in an incredible box set deal this month! 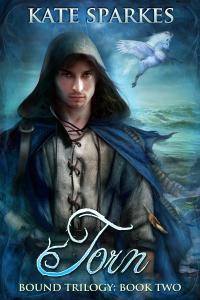 Over a million words from best-selling Fantasy authors for 99 cents! If you’re a fan of Bound, you’re sure to find more books to love here. I know. It’s crazy. Insane. Bonkers, even. But the Fierce box set is available now, and for a limited time at this fantastic price! Already grabbed your copy? Want to help an author (or sixteen) out? If you’ve reviewed Bound in the past and have a minute to copy and paste your review onto the Amazon page for Fierce, it will be a big help for the set. You don’t have to have read the rest of the stories, though I hope you will enjoy them–I know I can’t wait to dive in! Reviews help the set’s visibility on Amazon, and will help with advertising through other venues. BIG thanks to everyone who pre-ordered!